The Abante International team partnered with pastor Stephan Panther for the Highly Infectious Christianity Conference (HIC) and the launching of CineChurch in their new location. The team provided support through leadership and witnessing training, leading worship and speaking, setting up for their big opening, and putting together a flash mob at the centre plaza. Colleague Alec Bryce Lee Smith spoke about Highly Infectious Christianity and European Coordinator, Denis Zythke spoke about making an impact in the community. Director Brian Schlottmann presented an evangelistic message for the opening service. The group went into the centre plaza and simply made friends and invited people to come to the opening service. Many of the people invited showed up to the service the following morning and this provided an opportunity to present the gospel message to them. 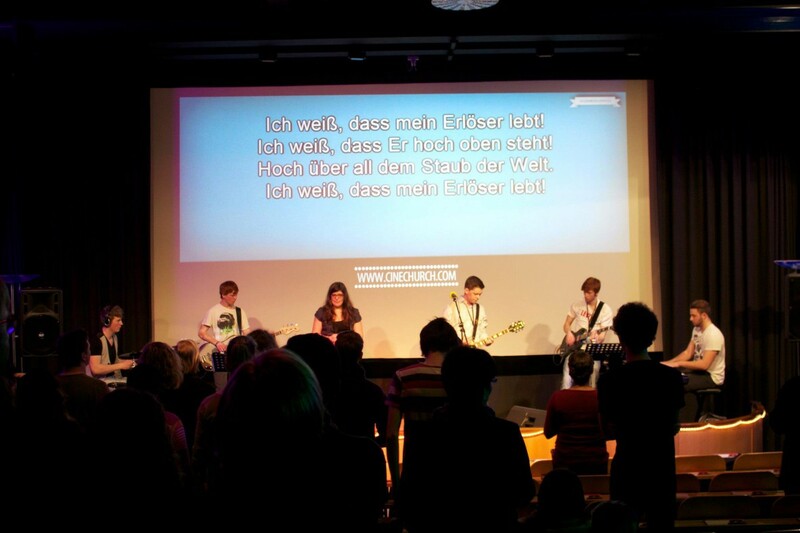 The event proved to be a huge success and now the CineChurch has a strong presence in the city of Saarland.